Cats Pack App Data & Review - Stickers - Apps Rankings! 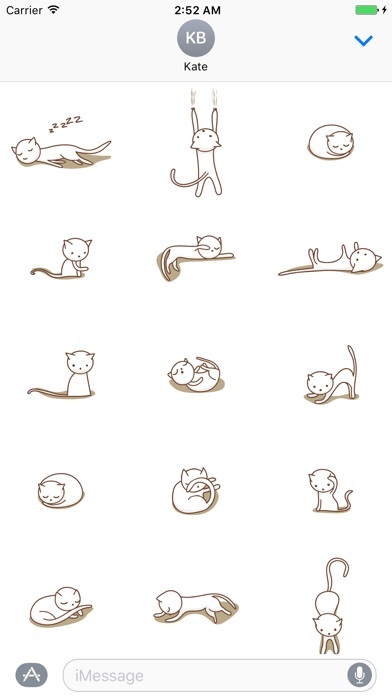 16 high quality cat stickers in a clean, slick art style, that you'll probably enjoy exchanging these stickers in your messages. 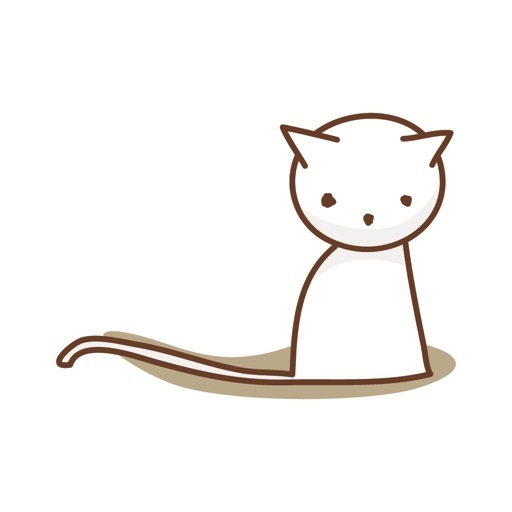 I mean, here is the opportunity to send cute cats in your messages…who can resist, right! 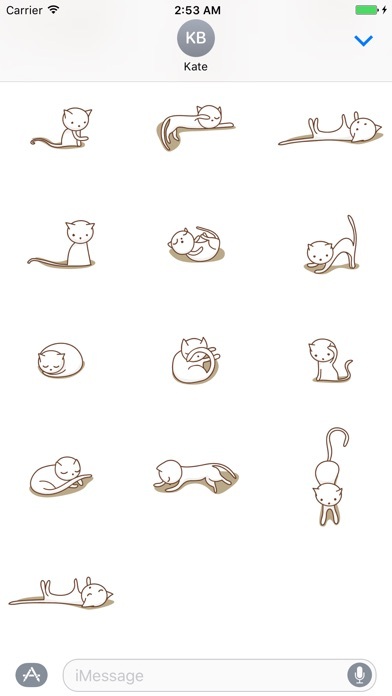 The applications Cats Pack was published in the category Stickers on 2016-09-12 and was developed by DAE J MYUNG. The file size is 1.23 MB. 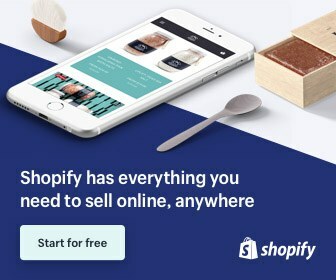 The current version is 1.1 and works well on 10.0 and high ios versions. Do you like Cats Pack applications? Please share!